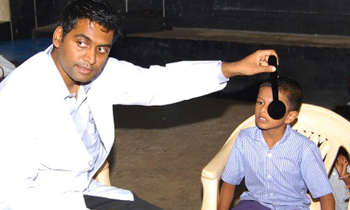 Making a difference by funding eye health screenings for children aged 7 -12 in underserved regions of the world. 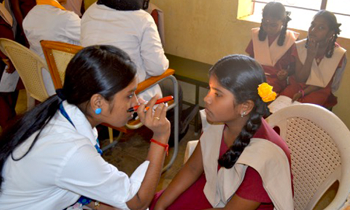 CooperVision's 2016 One Bright Vision programme is focused on screening the vision of school children of socio-economically disadvantaged communities for eye disorders in and around the southern Indian district of Chennai, thereby improving their performance and quality of life and saving them from the potential risk of blindness and visual impairment. We have committed to funding 30,000 eye health screenings in Chennai, working with our partners Optometry Giving Sight and the India Vision Institute, who are providing a team of eye care professionals to undertake the programme. It is astonishing to know that more than 600 million people are blind or vision impaired simply because they don't have access to eye care. Here at CooperVision, we believe that as many people as possible should have access to high quality vision correction. This is a founding principle of our 'One Bright Vision' programme and in order to make it happen, we have an established partnership with Optometry Giving Sight, the optical charity that looks to transform lives through the gift of vision. Since 2013, the CooperVision 'One Bright Vision' programme has provided funding to Optometry Giving Sight and local partner the Brien Holden Vision Institute to enable more than 100,000 eye health screenings to be carried out for children aged 7-12. 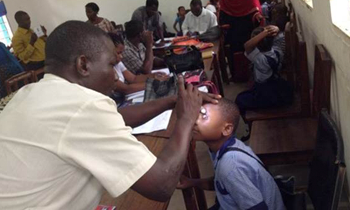 Alongside this, nearly 800 teachers in over 400 schools have been trained in child eye health and vision screening. 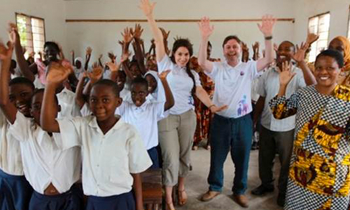 The legacy of the programme is that annual screening will continue in the Bagamoyo, Mkuranga and Kibaha districts of Tanzania, ensuring that the children there have the opportunity to maximise their potential. Deliver - eye care and low cost glasses. 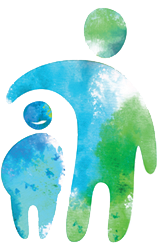 You can get involved in supporting the great work of Optometry Giving Sight by directly raising funds to support one of their many programmes in underdeveloped areas of the world.